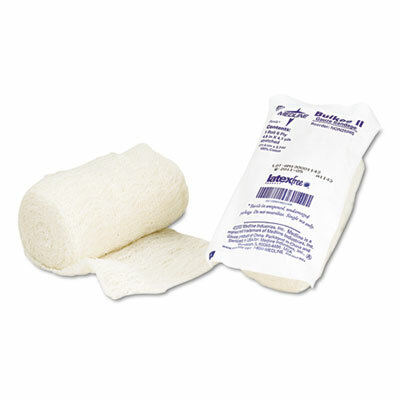 Ideal for both primary and secondary wound dressings, including burn care applications. Open weave design provides fast wicking, absorbency and aeration. Tightly finished edge for reduced linting.